Has a proven track record in senior leadership roles within major infrastructure and mining projects from feasibility through to operation. Joe’s experience includes large scale wet and dry process plants, water treatment systems and the associated infrastructure to support these systems. Extensive engineering and construction experience across all sectors in material handling, water treatment systems, dust management, acoustic control projects and industrial services. He has spent the past 10 years leading Aerison’s environmental team in all aspects from engineering to project execution. Over 30 years’ experience in managing and leading teams in SMP estimating, project management and quality management areas. Brian is well credentialed having lead multi-disciplined project execution teams for many large-scale mining and oil and gas projects. A recognised leader in the delivery of significant electrical and multi discipline projects with over 30 years’ experience in the Construction and Maintenance Industry. Jason has an electrical trade background with strong project management skills and has an impressive record of delivering projects safely, to schedule and to budget. Over 25 years’ experience in construction, maintenance and shutdowns across mining, marine and oil and gas. 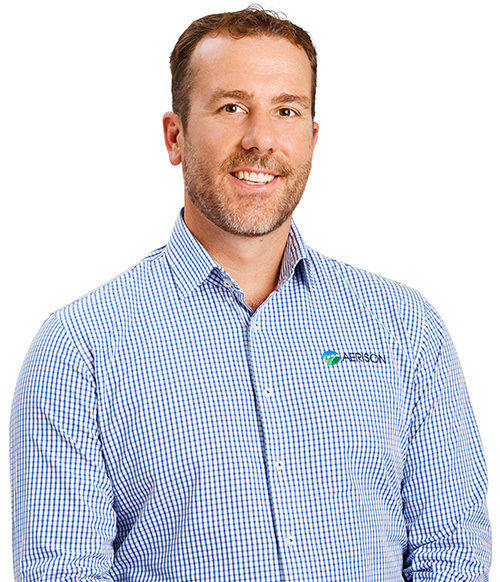 Stephen’s extensive experience in the field has provided him with the capability to effectively manage large teams from planning through to execution, delivering shutdown projects safely, to schedule and to budget. 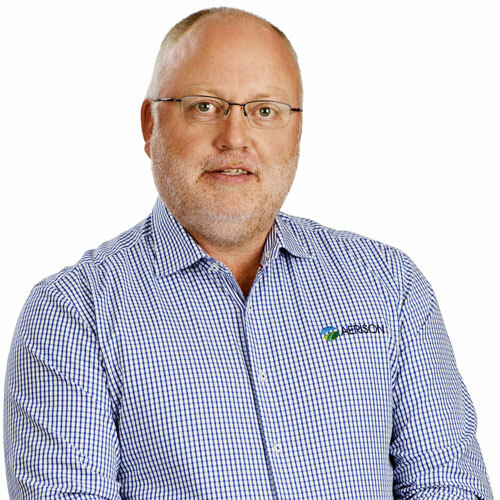 Stephen’s extensive experience is the driving force behind the development and success of Aerison’s safety culture. With over 30 years of combined industry experience and an extensive knowledge of HSEQ legislation and standards, he is well equipped to support our management team in the field to deliver our services safely and consistently. With a successful history building teams and growing companies, Sam has over 15 years’ experience in the contracting and manufacturing sectors undertaking management and business development roles. He has a business background and specialises in building relationships to strategically grow companies in the mining, industrial and construction markets. Dave has over 15 years’ experience leading recruitment, mobilization and travel teams within the resources sector. Prior to joining Aerison, Dave has held numerous Senior Leadership positions in the UK, United States and Australia, responsible for the delivery of blue- and white-collar personnel to construction, maintenance and shut down projects.